The Marvel Cinematic Universe is vast and continually growing and it can be hard to keep up. Here are 4 Marvel blockbusters currently streaming on Netflix. 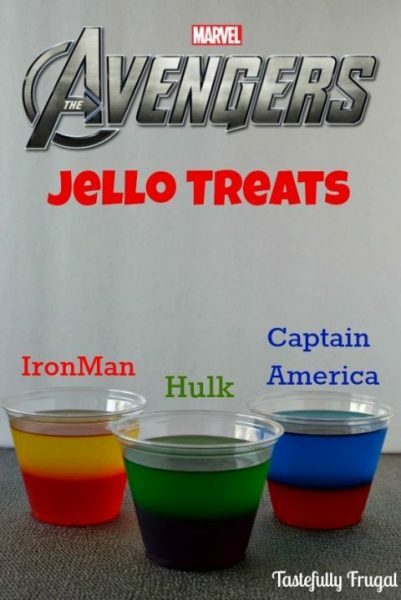 Pair any of these movies with these Jell-O treats, easily made boozey for adults by adding some vodka to the Jell-O mix. 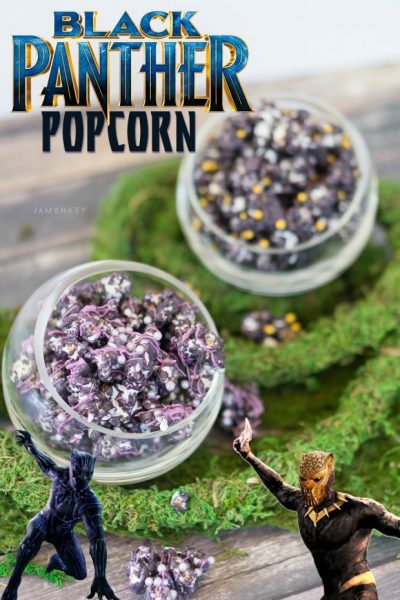 And what’s movie night without popcorn?